Istanbul’s vast history as the jewel of empires can be understood by one body of water: The Golden Horn. 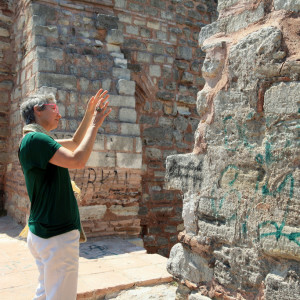 This natural harbor off the Bosphorus Strait was at the center of the Byzantine Empire, lured the Ottomans to Constantinople, and remains a testament to the might and wonder of the city’s past. 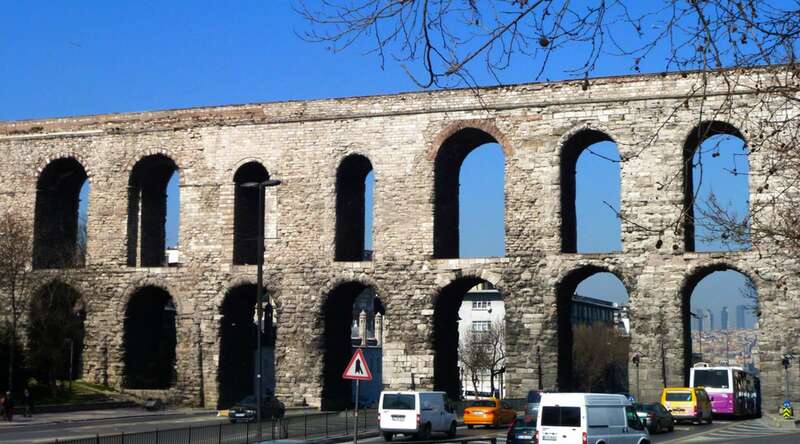 Delving into the area's neighborhoods on this Golden Horn Tour, we will investigate the many ways this area has shaped the city. 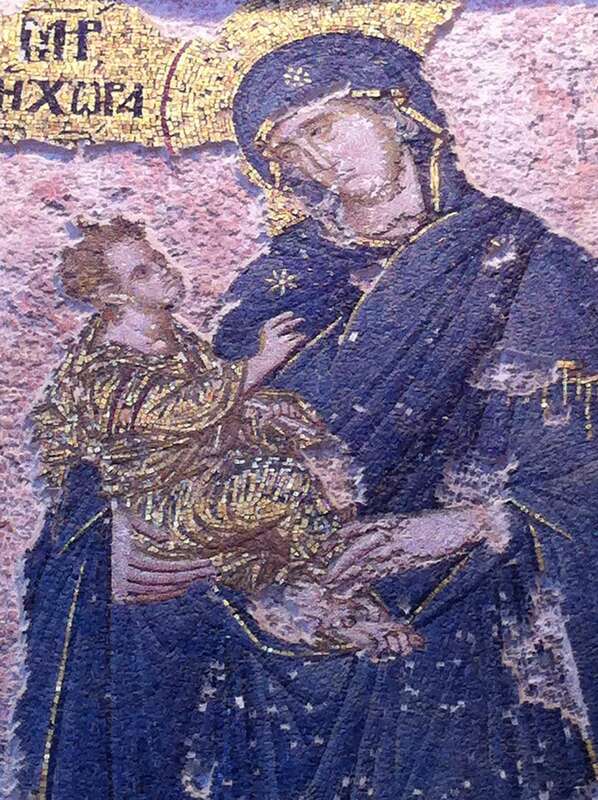 Peeling back religious, cultural, and architectural layers, we will explore the inner hills of Istanbul in search of Byzantium. Our walk takes us through one of the most historically dense areas of city, which allows us to explore Byzantine structures nestled among remarkable Ottoman mosques (which we take a more focused look at on our Istanbul Architecture Tour) and bustling modern streets. 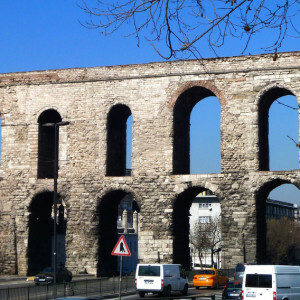 We will wander the neighborhood of Sehzadebasi, traditionally the heart of Istanbul. 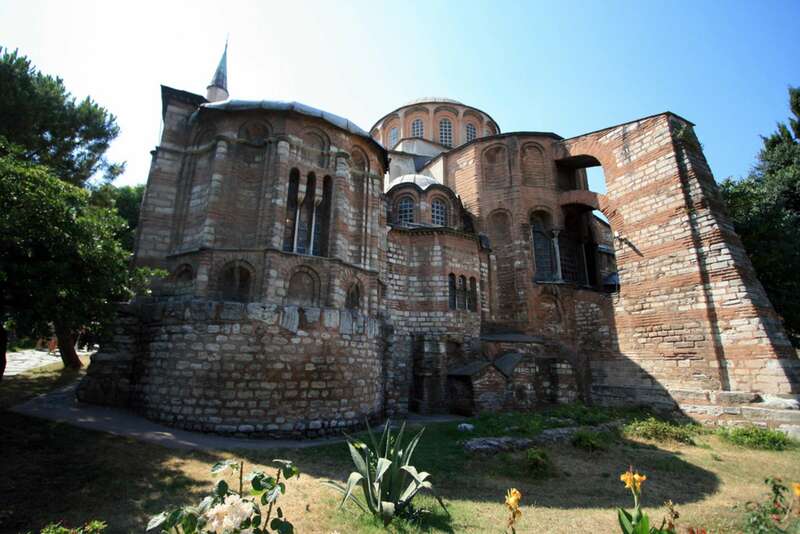 Pending time and availability, we will visit several important Byzantine churches and structures. 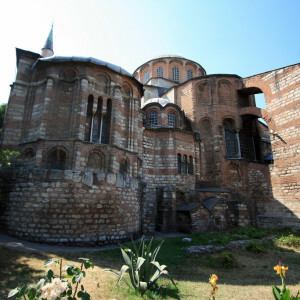 This neighborhood includes Kalenderhane, a 12th-century church turned 18th-century mosque, the Church of Hagia Polyeuktos, the largest basilica built before the Hagia Sophia, and the impressive Roman aqueduct built by Emperor Valens. Istanbul is a city of transformations. 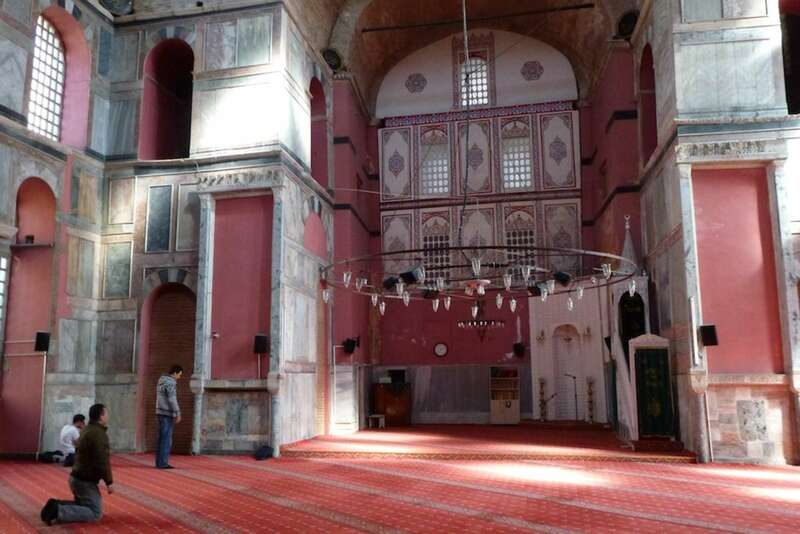 We’ll explore the Fatih district, one of the most observant and conservative neighborhoods in the city, to delve into the history that has shaped the city. From the Ottoman invasion of Constantinople in the 15th century to the more recent Anatolian migration and subsequent demographic shifts beginning in the 1970s, this neighborhood on Constantinople’s fourth hill will help to illustrate the many ways Istanbul has grown and changed. The ruins of Byzantium further our exploration of this theme. 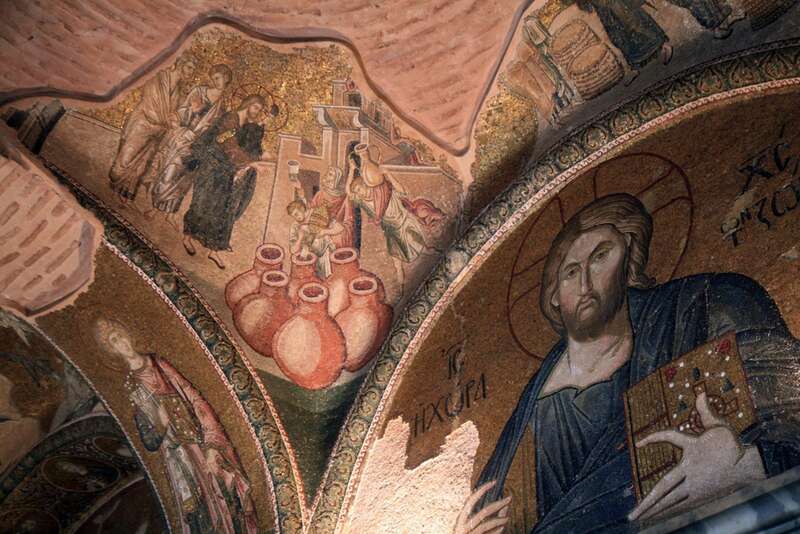 With many Byzantine churches, such as the former Pammakaristors Church (and current Fethiye Mosque), still standing, we are able to draw connections from the Byzantine Empire through the Ottoman Empire and onward to today. 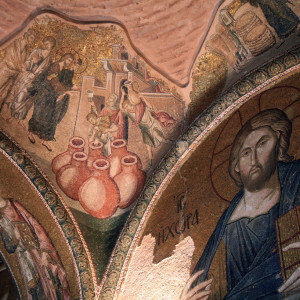 We will visit the Chora Church, a high Byzantine gem with vibrant 14th-century mosaics and frescos. 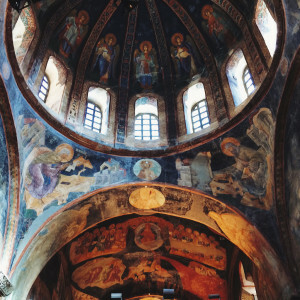 The Chora is a palimpsest of the cultures, religions, and empires that have ruled Istanbul throughout history, and we will discuss its architecture and decoration. Said to be more glorious than the Hagia Sophia with its well-preserved art, the Chora stands as one of the Byzantine Empire's most enduring landmarks. Want to compare for yourself? 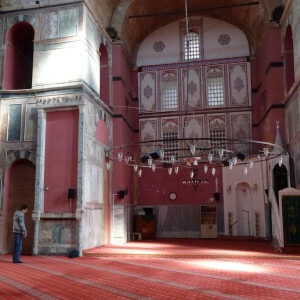 Check out Istanbul's most famous mosque on our Hagia Sophia Tour. Time permitting, we will conclude our walk on the 5th-century Roman walls that once enclosed the northwestern side of the city. With an outstanding view back across the territory we covered earlier, we will have a visual illustration of the way Byzantine history has shaped modern Istanbul, and the critical role this city served in the empire. Yaren is a licensed guide and archaeologist. 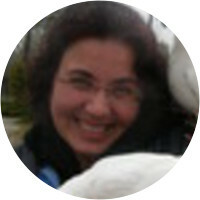 She has been working as a tour guide for almost fifteen years. 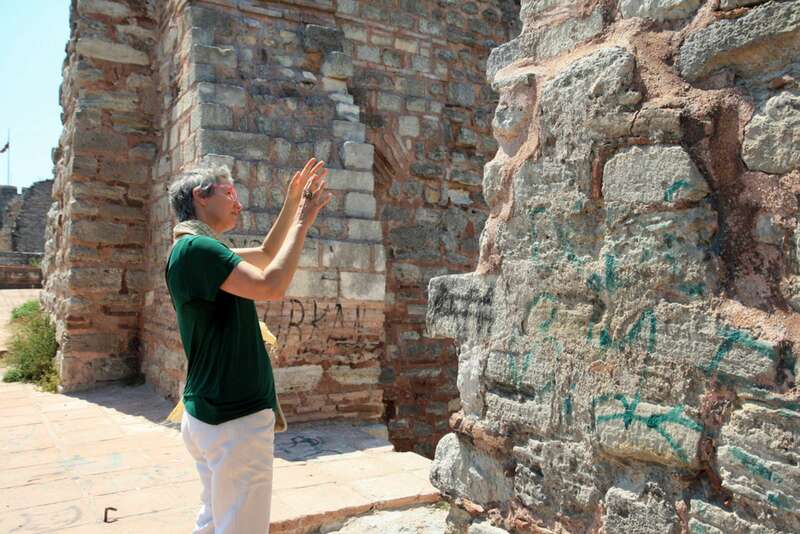 Her interest in history led her to study art history and archaeology at Istanbul University. 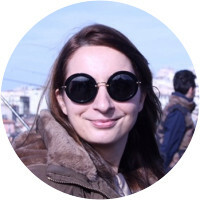 Being born and raised in Istanbul, she has a passion for making the city as accessible, interesting, and inspirational as possible. Yaren was a fantastic guide. 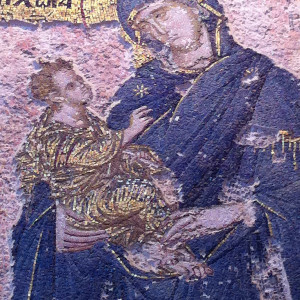 She has extensive knowledge of the Chora Church which she is able to tell in a captivating way. She expanded our walk to include the Byzantine Walls and St. George's Cathedral along with several other pleasant surprises! 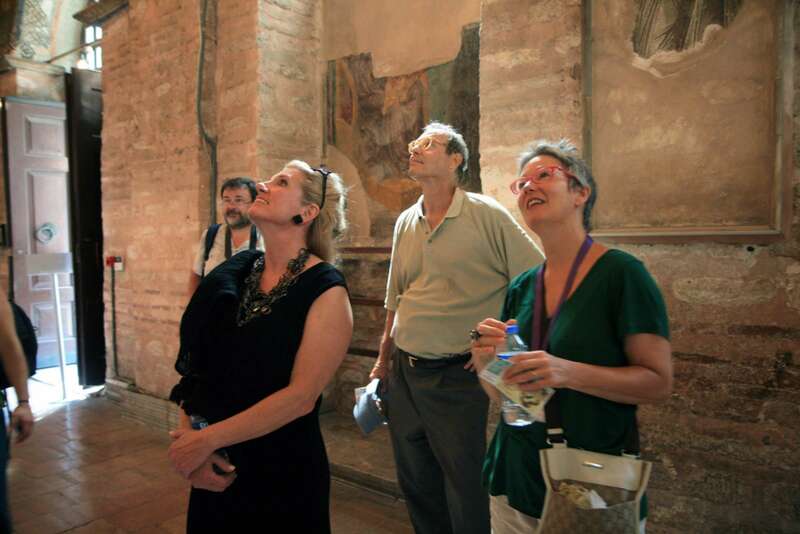 We loved our walking tour with Ebru, who took us through the history of the Byzantine and Ottoman Empire. 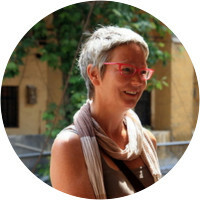 She is incredibly knowledgeable, open, and is happy to share her insights and knowledge on historical and contemporary points of interest. Ebru is really friendly, which made the tour especially enjoyable. Would absolutely recommend this tour and Ebru as a docent.